Seasoned Agent? New Agent? Broker Owner? It's worth taking a few minutes and watching, I promise. 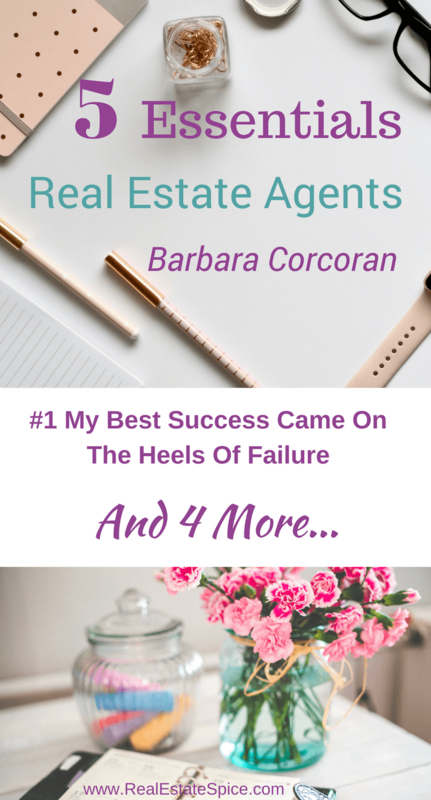 Barbara Corcoran's credentials include straight D's in high school and college and twenty jobs by the time she turned twenty-three. She goes on to share her failures in the video. 2. Be Innovative. She turns the ‘negatives' into positive production and sales through innovation. 3. Get Moving, Get Creative. 4. Figure out a way to make your goals and dreams happen. 5. Keep on learning. Test. Adjust. 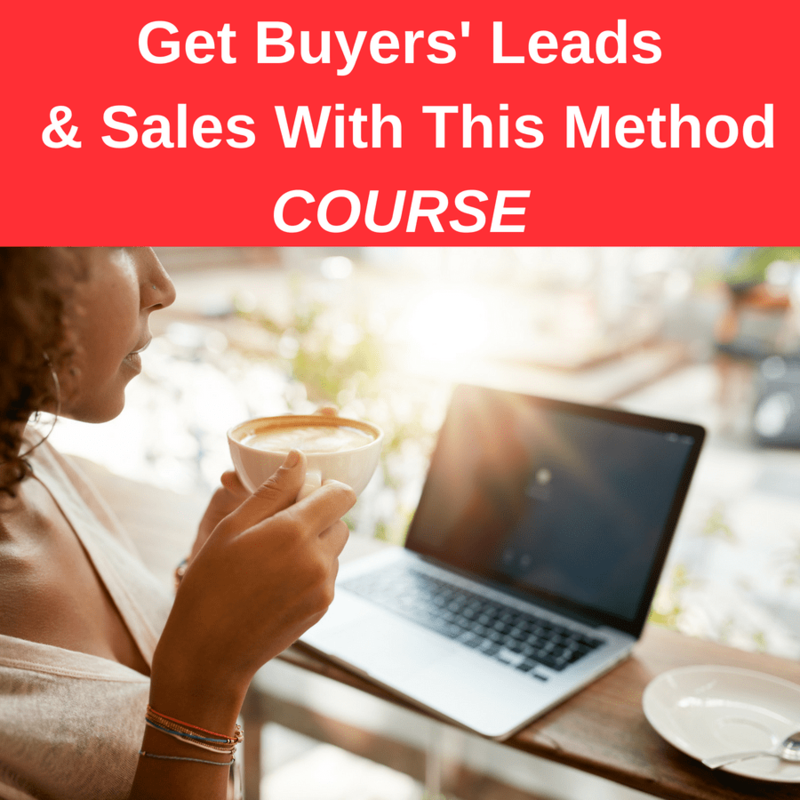 Be smart about your business. 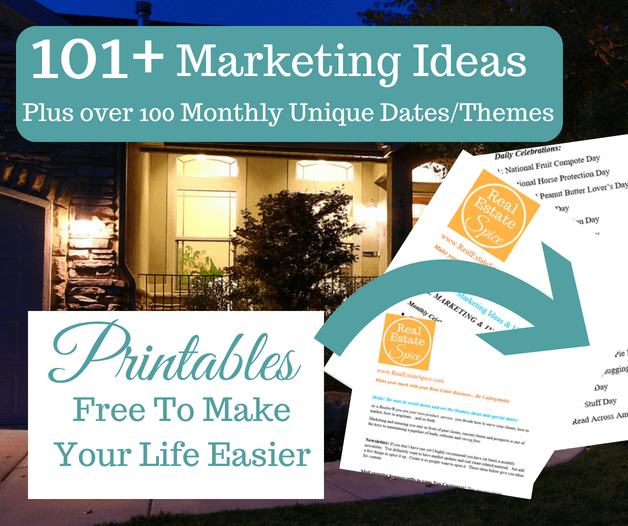 ***Get your FREE REALTOR GOAL PLANNER with January – December Templates. 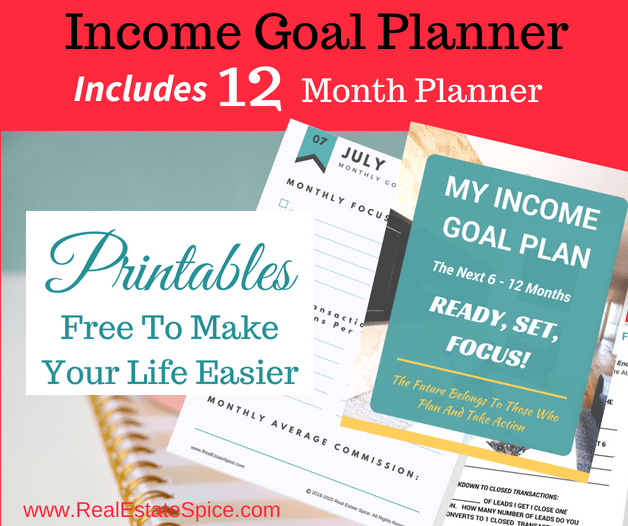 Income Goal Planner & Monthly Printables. 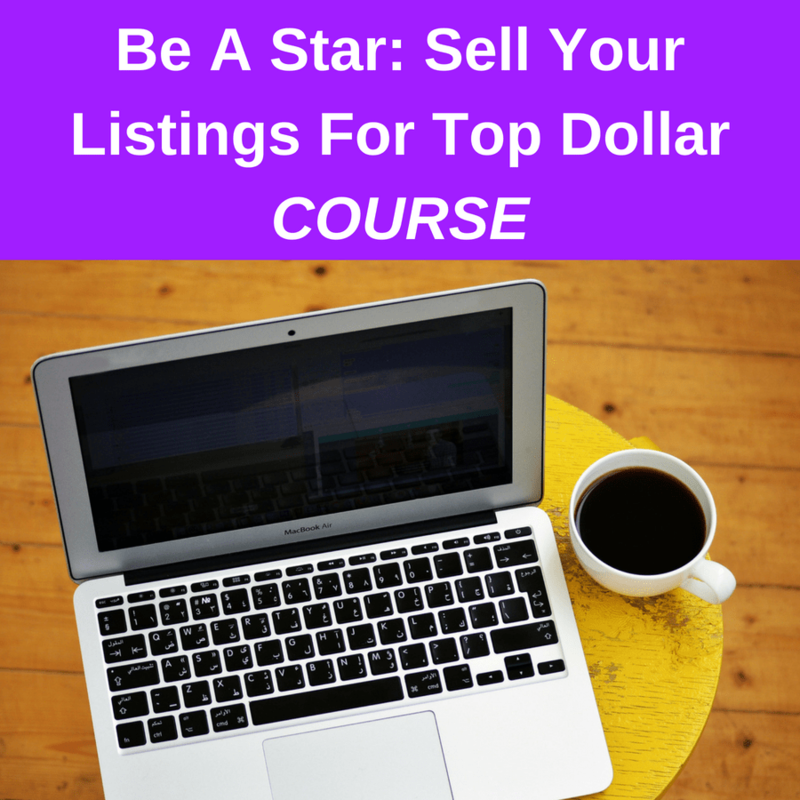 It takes you step by step in establishing your income goals. Included is a 12 Month Planner & Review to help keep you on track of your goals. Save time and stay on track with this printable! Success! 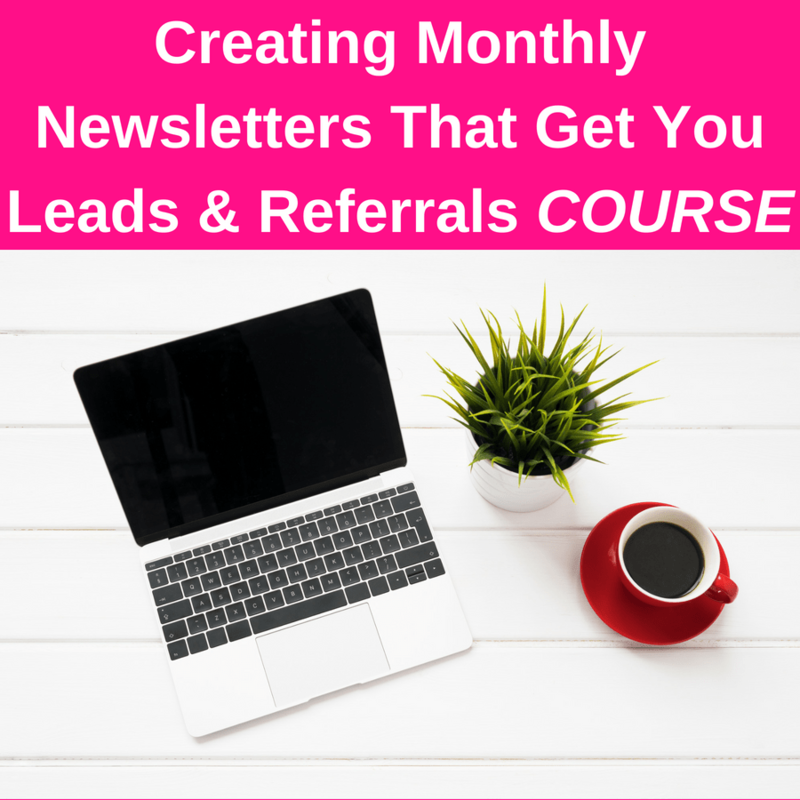 Check your email for your Income Goal Planner. You may want to check your spam folder too. Don't forget!